You can upload multiple images for your design! JPG, PNG, GIF, TIF 4 MB Limit. 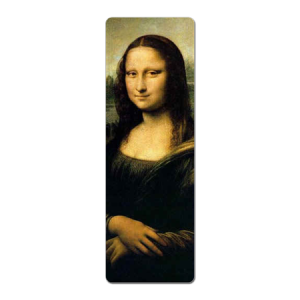 Once your image is in the designer, you can click on it to move or resize. Click on your image within the product outline to select it. Click image within the product outline to select and move it. 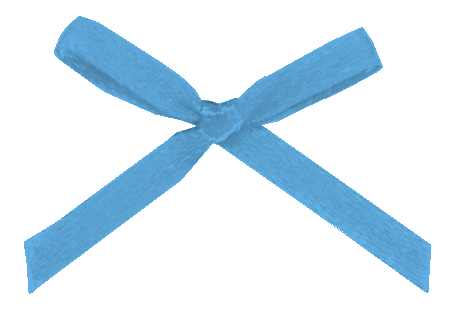 To resize, click image, then pull a corner to stretch or shrink the image. To view without image box outlines, click outside the product. • Double-click on your text inside the product outline to select it. Then type your wording. • To move the text box. Click outside of the outline. Then click back inside it to move it. If you prefer "no text" please proceed to the next step. Click the text inside the product outline to select it. Then you can adjust font size. To view text without text box outline, click outside the product. You can move your borders up and down. Click on them and drag them. Proof Options Choose an optionI would like an email proofNo email proof is needed. Requesting an email proof may delay your order 24 – 48 hours.Provide your email address during checkout to receive your proof. 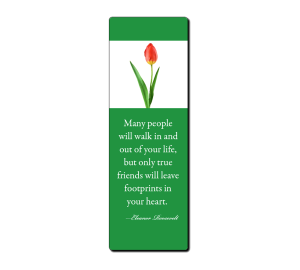 Custom laminated bookmarks with a price point for every budget. 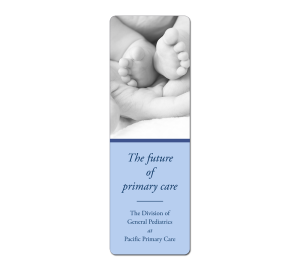 View a preview online. 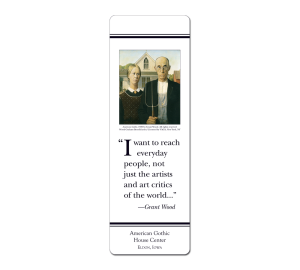 We create custom, made-in-USA products that are sensitive to the mission of your museum or historic site. Free email proof plus one free revision. Free random samples so that you can inspect quality and workmanship. "Try Before You Buy" Program so that you can test new products. To use your purchase order, please call: 888.293.1109. 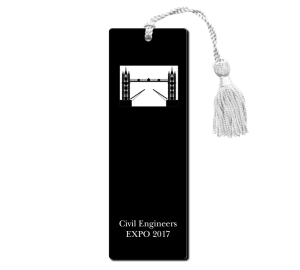 We work with government agencies needing high quality, affordable, recognition gifts, products for education, promotion and marketing of government agencies. Products are made in USA. We'd be happy to send you a random sample so that you can inspect quality and workmanship before purchase. (A small shipping fee may apply). Most orders ship within 24-48 hours. However, sometimes materials must be ordered from an off-site supplier adding production time. Larger orders may also require extra time. Select "RUSH" service when you checkout. A calculator in the shopping cart will give you cost details. Please enter a value greater than or equal to 12. 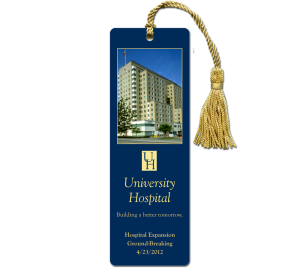 All custom laminated bookmarks are sealed with either a 5 ml (thinner) crystal-clear plastic coating or premium 10 ml (heaviest grade) crystal-clear coating to last a lifetime. 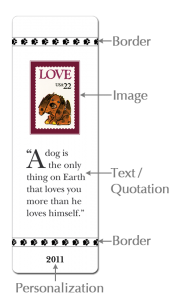 Use your own image or select one of our licensed stamp images for the art on your custom laminated bookmarks. 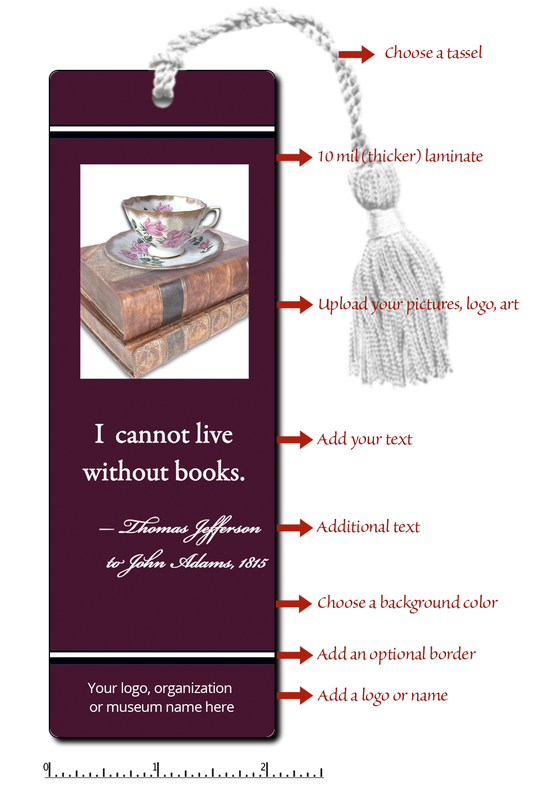 Select a background color for your custom bookmarks when you build your design online. 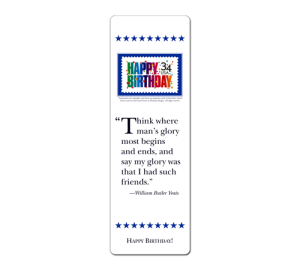 A clear cellophane holder is included with Standard and Deluxe bookmarks. 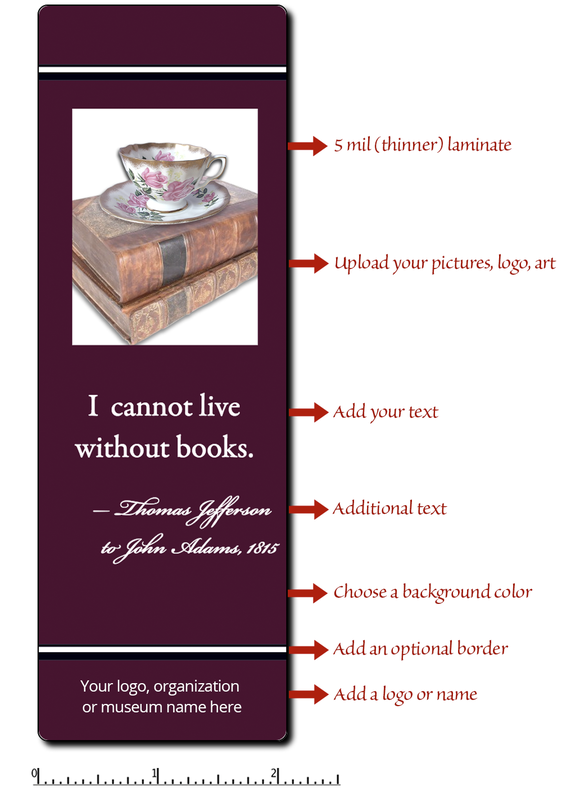 Printing on the back of custom laminated bookmarks is available for a one-time $30 setup fee plus 20 cents per bookmark. 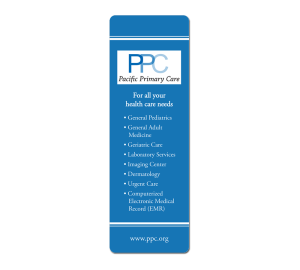 Please call us at 888.293.1109 if you would like printing on the back of your bookmarks. Most orders ship within 24-48 hours, however, if materials are needed from an off-site supplier, a longer lead time may be required. You are able to select Rush Service when you check out. Overnight or Fedex 2-day Shipping options are available when you check out. An additional email proof option is provided when you place your order. A free random sample is available if you would like to inspect materials and craftsmanship before you order. A PRE-PRODUCTION (actual) SAMPLE is available for $40 (includes Fedex Standard Overnight Shipping). Free (optional) email proof plus one free revision with your paid order. An email proof without placing an order is available for $25. One e-mailed proof is provided in JPEG (.jpg) format. 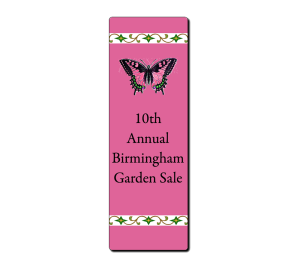 One revision to the original design is available with a second e-mailed proof. Scanning for your high-resolution original photo, art, etc. 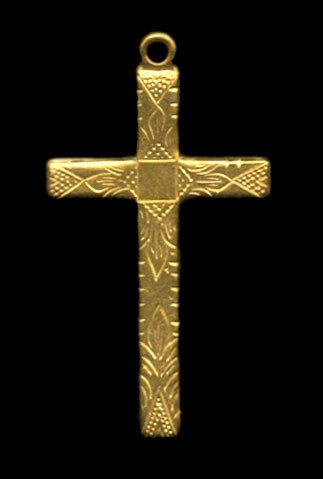 is provided. All of your materials will be returned to you with your order. 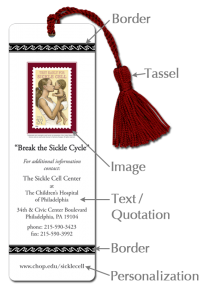 Any typographical or design errors caused by Harmony Designs on the proof will be corrected at no charge. Additional revisions, including changes from our standard format, are charged at the rate of $60 per hour—billed in 10 minute increments. A pre-production sample is $40 and includes overnight shipping. 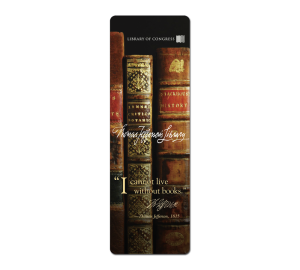 Printing on the back of your bookmarks is available for an additional 20 cents per bookmark. 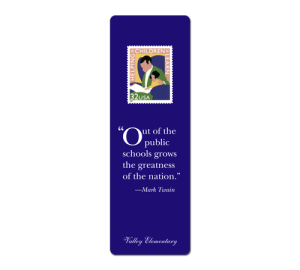 There is a one-time setup charge of $30 for printing on the back of bookmarks. Please call for details. Our phone number is: 888.293.1109. Research for quotations, verification of information is available for $60 per hour— billed in 10 minute increments. 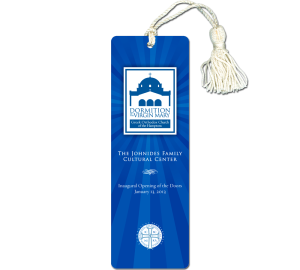 Your custom laminated bookmarks are manufactured in the USA to museum-store standards. Your products are 100% guaranteed against defects in materials and workmanship. Your art, photos, logos, images are your property. They are used to create products for you alone. 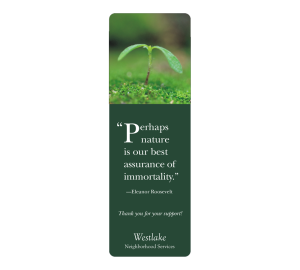 If we are interested in featuring your design in our sample gallery or catalog, we ask for your permission. 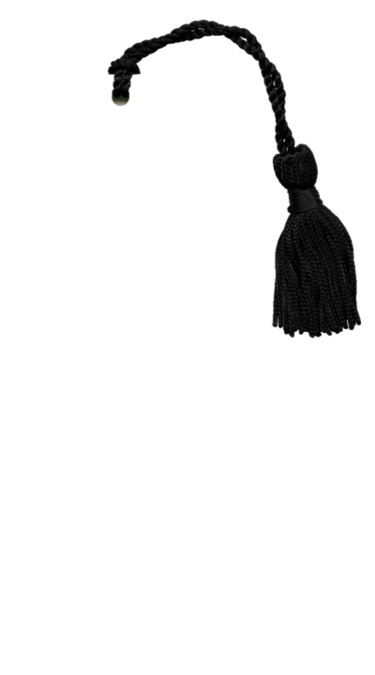 Deluxe tassel : Sturdy tied-in knots. No slipknots. If you decide to upload your art, logo, photo or image to our website, you will be able to enlarge, shrink and crop your art to fit the product. 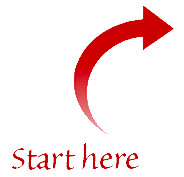 Click on the “Design” tab to get started. 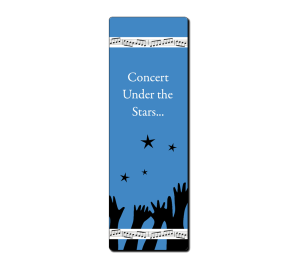 With our easy step-by-step process you can add wording, select background colors and other options to complete your design. When you order online, you’ll be able to immediately preview your design. Please note: The online preview is approximate. Your actual product will be created within a professional graphics program by our graphic design department. An optional email proof of your design is available with your paid order. All of your art remains your property. We do not use your images for any purpose other than creating custom items for you. If you have completed art, fill out this online form and attach your completed art. We’ll be in touch with you within the same business day to go over details and discuss your project. Other charges may apply for added features or upgrades. 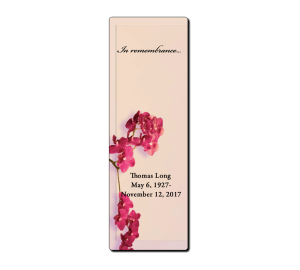 Please allow 1 – 5 business days for manufacture of your custom bookmarks. 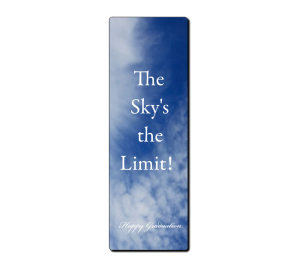 Other charges may apply for added features or upgrades including setup for double-sided printing and printing on the back of bookmarks and rulers. 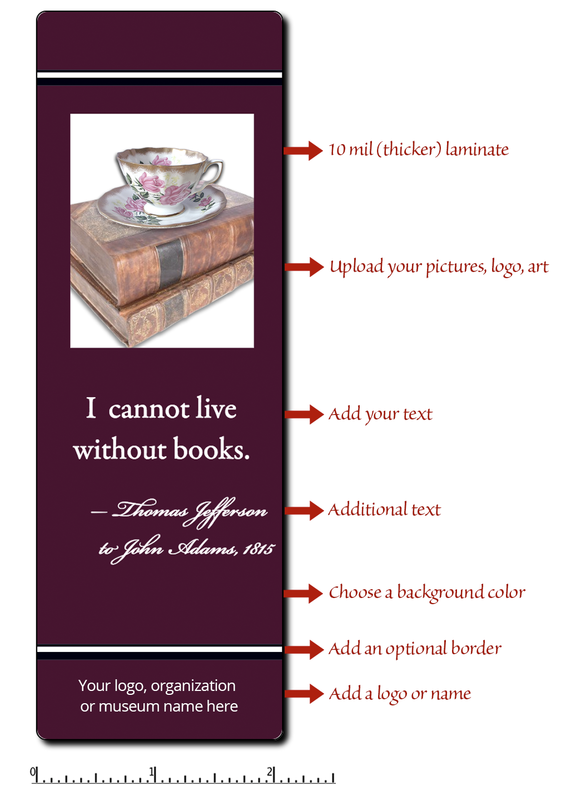 A border helps anchor your custom bookmark design. 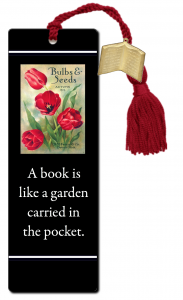 As you build your bookmarks online you'll be able to select a border of your choice. 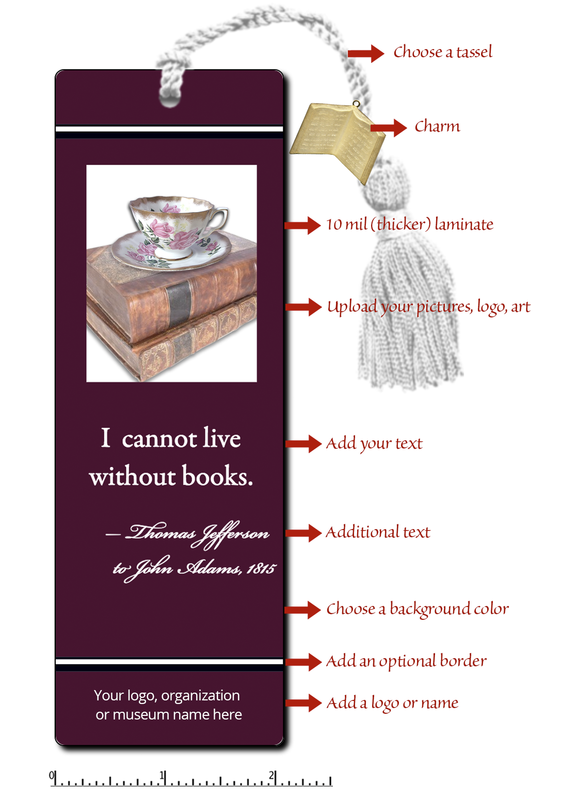 If you prefer, you can also select "none" to omit the border. 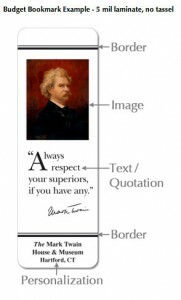 Tip: If you are having trouble deciding on a border, we advise choosing the "double line" border. It is a classic and timeless solution that looks good with almost all designs. 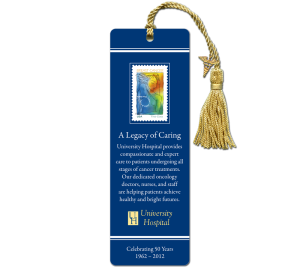 All charms have a gold finish and are available as an option for bookmarks and custom laminated ornaments. 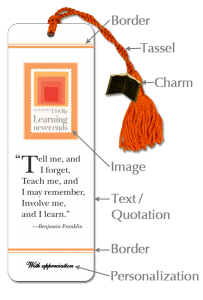 As you build your products online, you'll be able to choose a charm that complements your design. 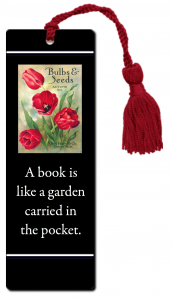 Our deluxe chainette bookmark tassels are created with a tied-in knot for long life, style and durability. 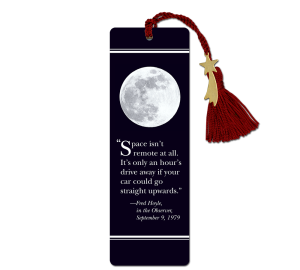 Available in 24 colors, you can choose your tassel color as you build your bookmarks online. 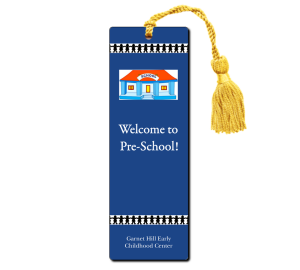 Bookmark tassels are made in USA.